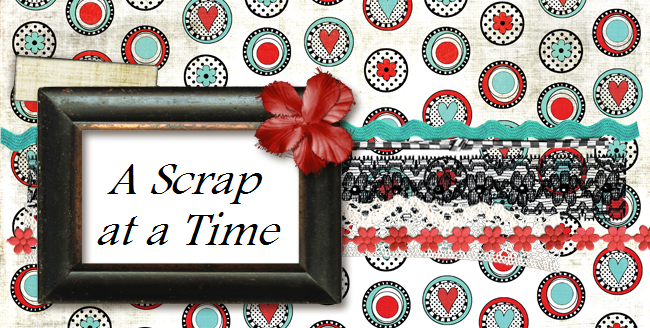 I have to say I've gotten a lot of scrapping done so far this year. At a few crops I have turned out 10-14 LO's in one weekend. I think I've now done about 35 LO's just in the past two months. I'm really proud of them too. None of them have been LO's I felt I just had to do to get the pictures on a page, they were all ones I thoroughly enjoyed doing. This one is one of my favorites that I have done this year. I just love the new My Minds Eye Penny Lane papers and I love this closeup photo I got of Autumn. Wow!! 10-14 layouts!! You go girl! I love that paper and that layout. Gorgeous! Super cute LO...I love all the flowers. I'm impressed you have done so many layouts this year. The one that you have chosen as your favorite is just too adorable for words. That photo is incredible and so is the layout.